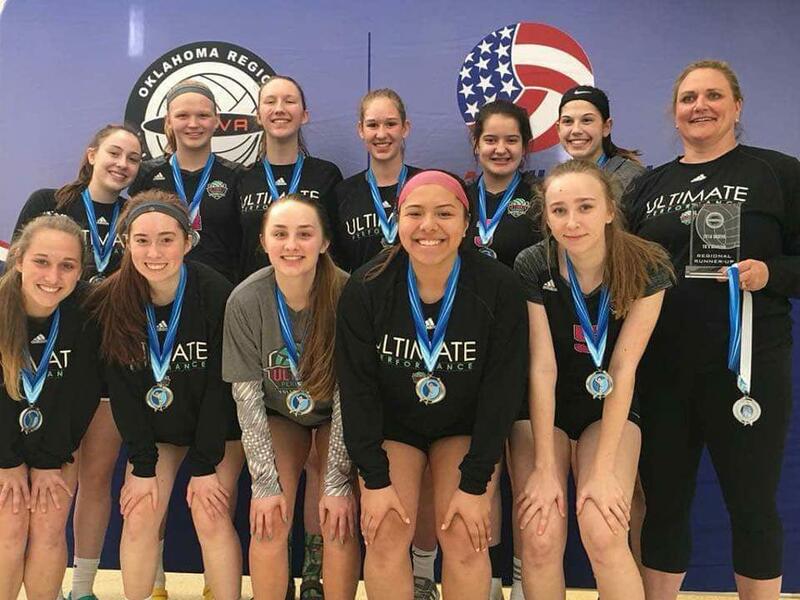 Ultimate Performance Volleyball Club was formed to teach both fundamental and advanced athletic skills as well as life lessons to young athletes in an environment that promotes excellence in all things. 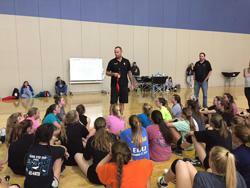 Through development of volleyball skills, our goal and commitment is to teach the importance and elements of teamwork, leadership, communication, perseverance, sportsmanship, loyalty, hard work, and ethics when dealing with both adversity and success. We strive to develop teams as well as players, people as well as athletes, and a passion for life as well as volleyball. We achieve this by integrating coaching strategies and techniques that are built upon positive reinforcement, encouragement, and motivation, within a structured and disciplined environment. Our coaching philosophy is consistent throughout the organization and throughout each season. 18 Adidas National win Regionals for a National bid! Click here to visit the Adidas Classic Tournament page. 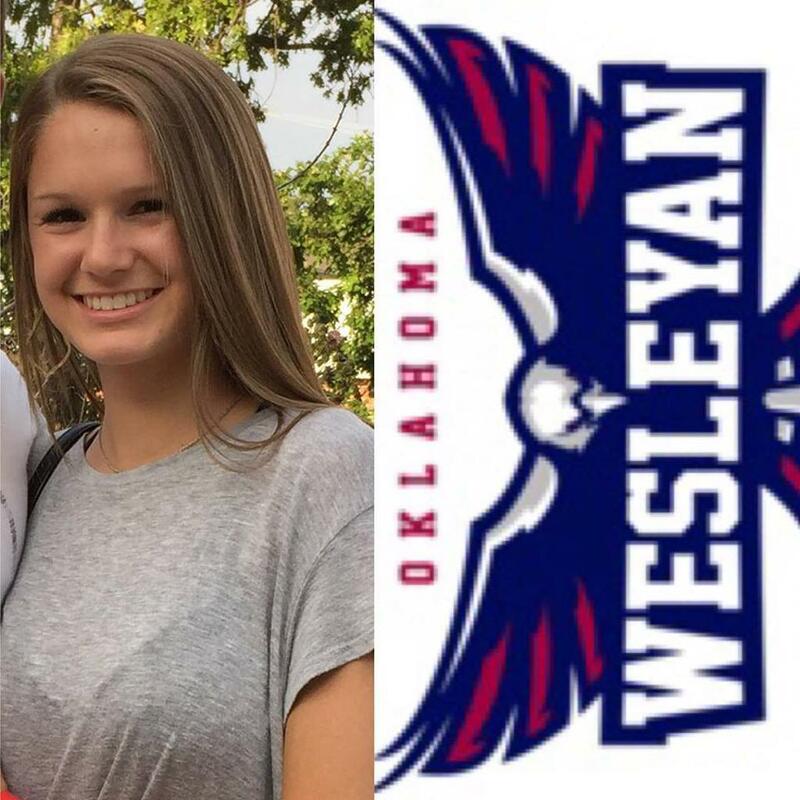 Congrats to Bethany Balenti on singing her official letter of intent to play for Oklahoma Wesleyan! UPVBC is very proud of you! 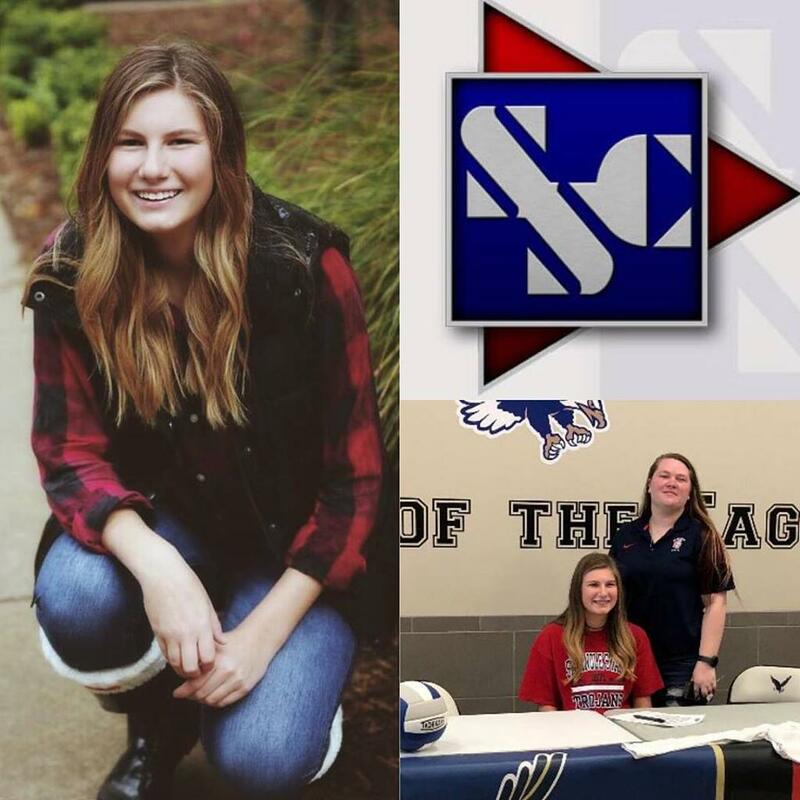 Congrats to Bailey Brennan on singing her official letter of intent to play for Seminole State! UPVBC is very proud of you! 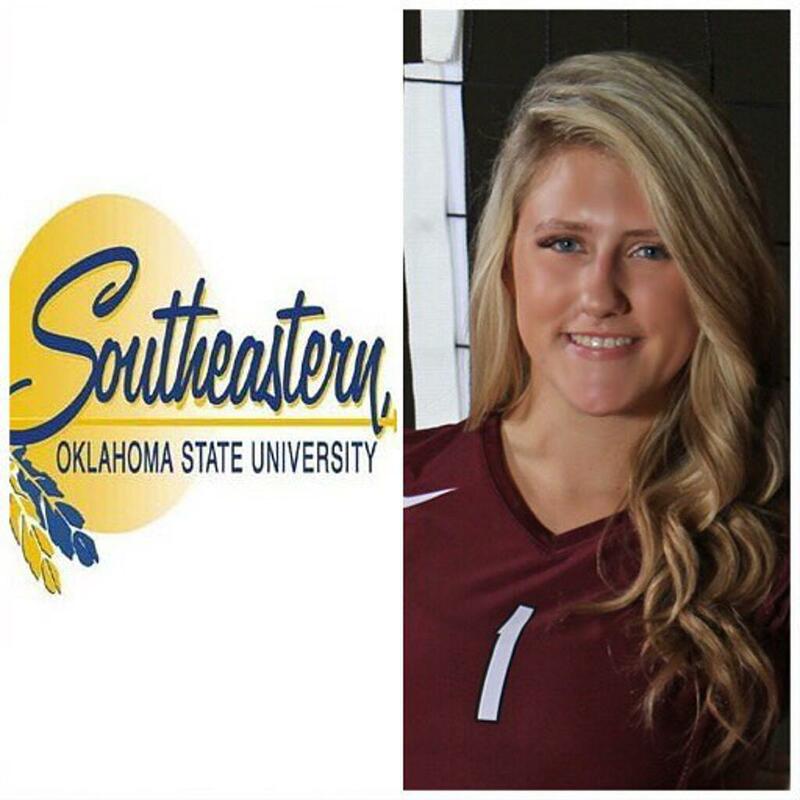 Congrats to Kendall Bart on singing her official letter of intent to play for Southeastern Oklahoma State! UPVBC is very proud of you! 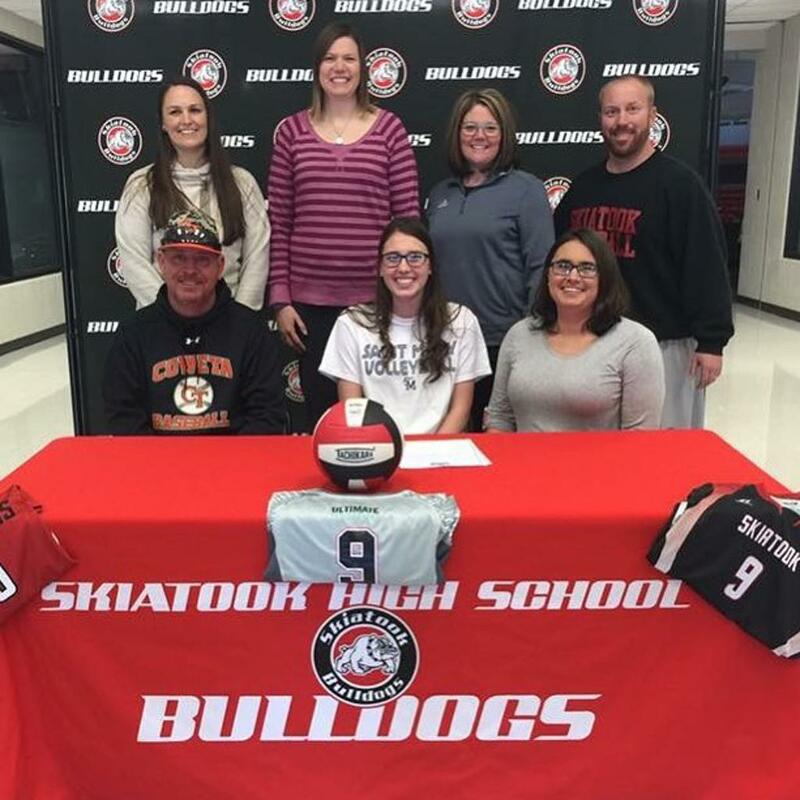 Congrats to Delaney Deckard on singing her official letter of intent to play for University of St Mary! UPVBC is very proud of you! 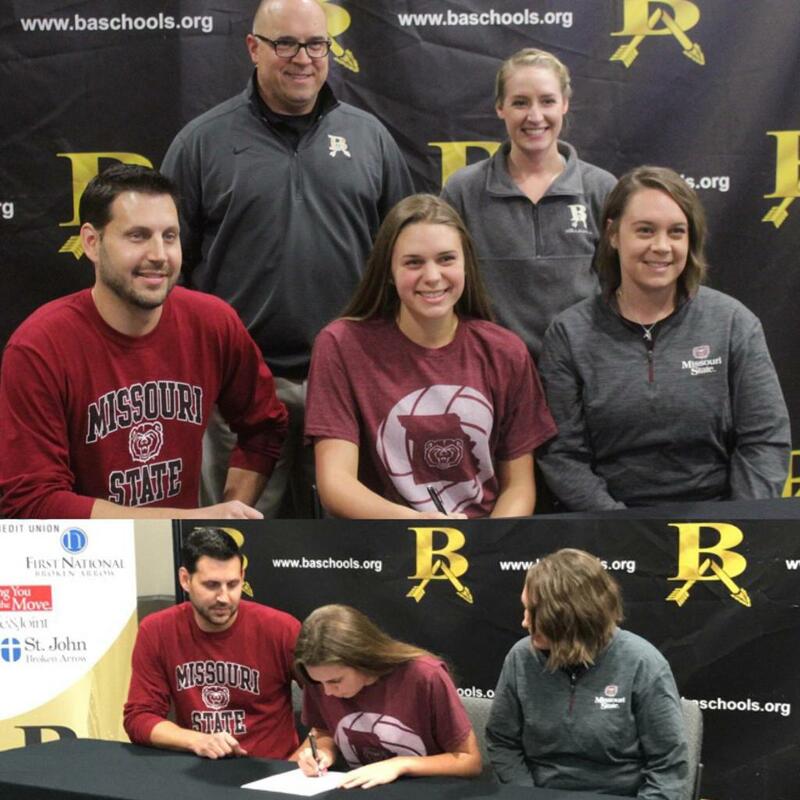 Congrats to Makina Wratten on singing her official letter of intent to play for Missouri State! UPVBC is very proud of you! UPVBC's fourth college commit! Claire from 18 Adidas National verbally commits to Northwestern! Claire we are so very proud of you! UPVBC's third college commit! 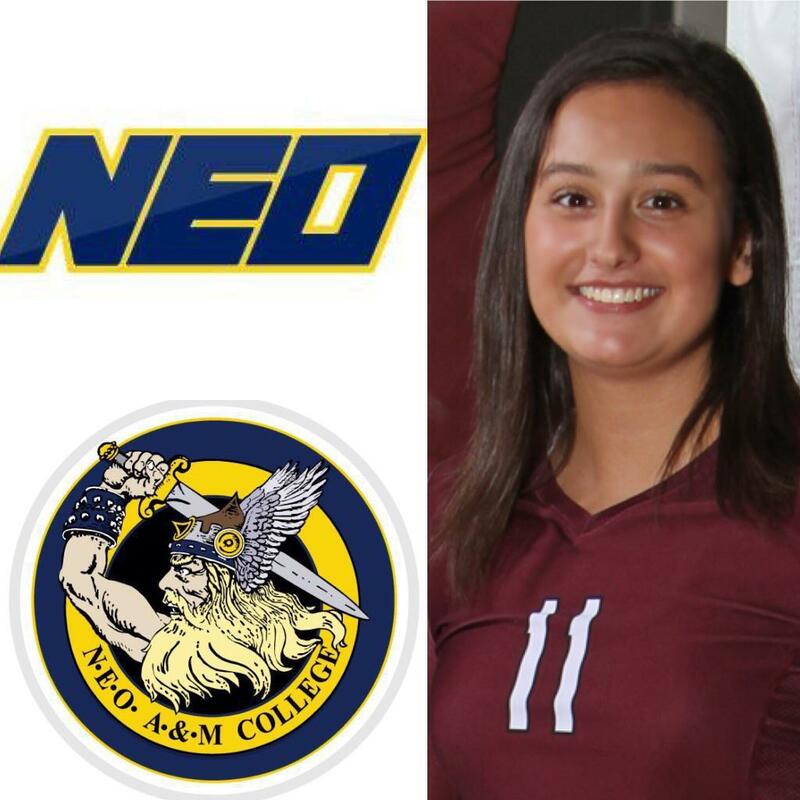 Caley Eslick from 18 Adidas National verbally commits to North Eastern Oklahoma A&M College! Caley we are so very proud of you! UPVBC's second college commit! 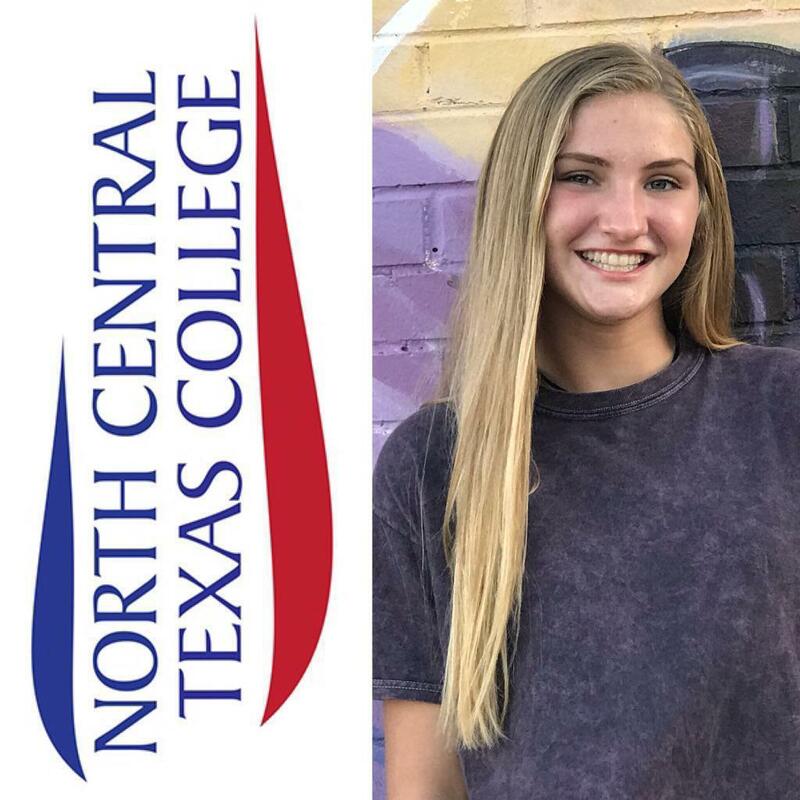 Cameryn McDonough from 18 Adidas National verbally commits to North Central Texas College! Cameryn we are so very proud of you! UPVBC's first college commit and signee! Julia DeLo from 17/18MUSA officially signs to Worcester Polytechnic Institute! Julia we are so very proud of you! 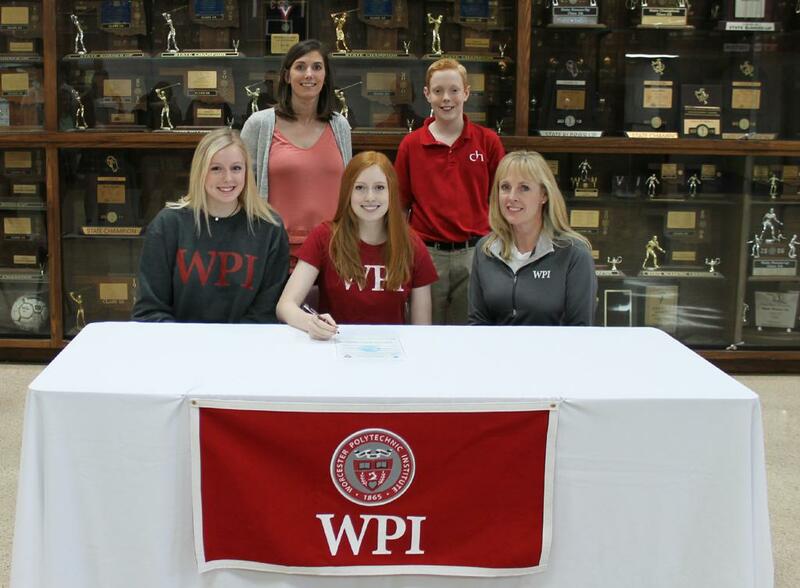 Julia DeLo from 17/18MUSA officially signs to Worcester Polytechnic Institute! FOLLOW US ON FACEBOOK, INSTAGRAM, AND TWITTER!! Thank you Coach Lloy Ball for your time and energy for an excellent clinic! 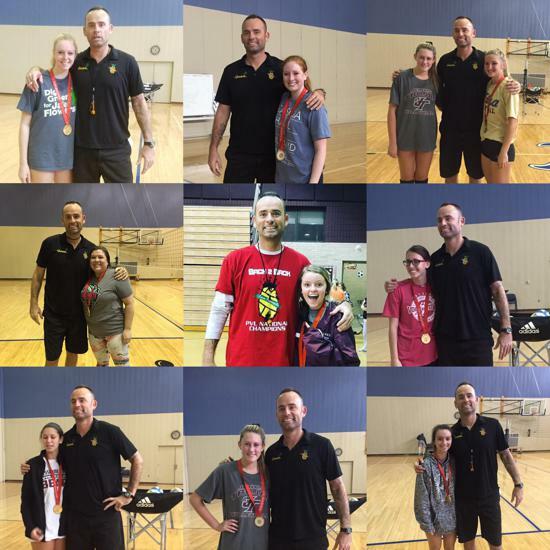 Lloy Ball a member of the USA volleyball team from 1993-2008(Atlanta 1996, Sydney 2000, Athens 2004) and a gold medalist in Bejing in 2008 completed two clinics in Tulsa on Saturday, Dec. 3, 2017 for Ultimate Volleyball Club at the University of Tulsa, Mabee Gym. Thank you to all that participated! We look forward to bringing him back next year! Again thank you Coach Lloy Ball we appreciate you! 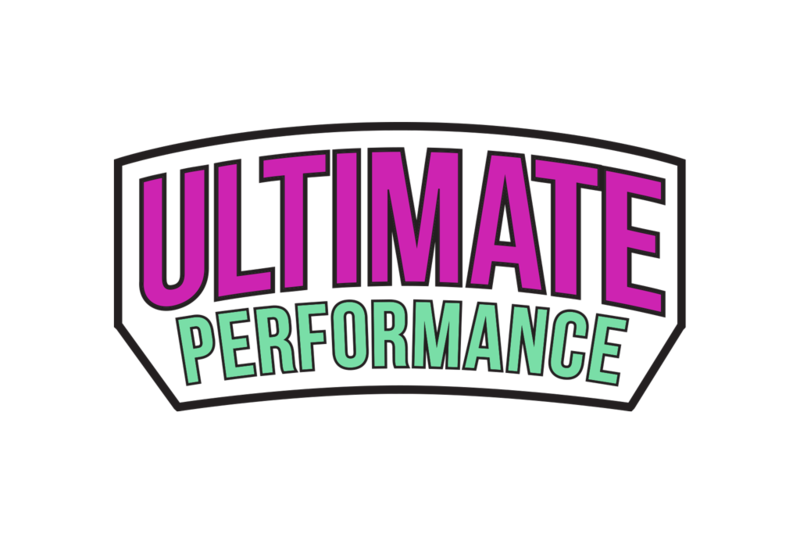 ©2019 Ultimate Performance Volleyball Club / SportsEngine. All Rights Reserved.